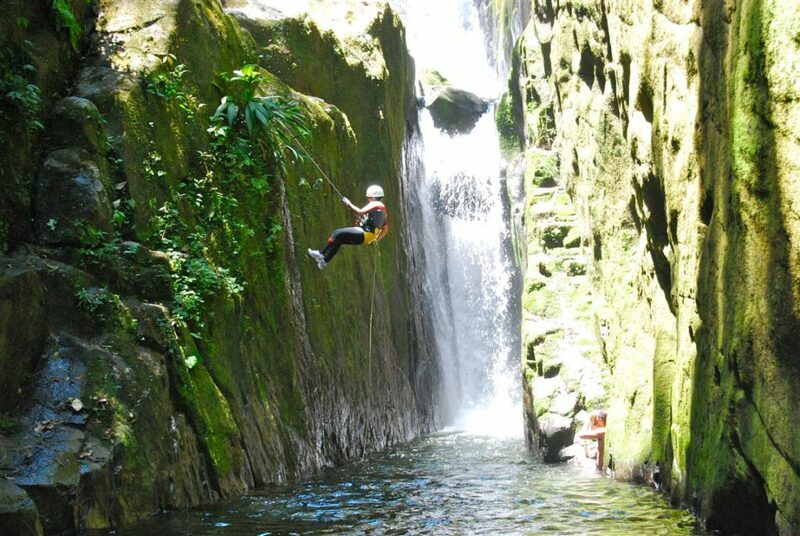 For those who enjoy nature and adventure, this is the perfect place! 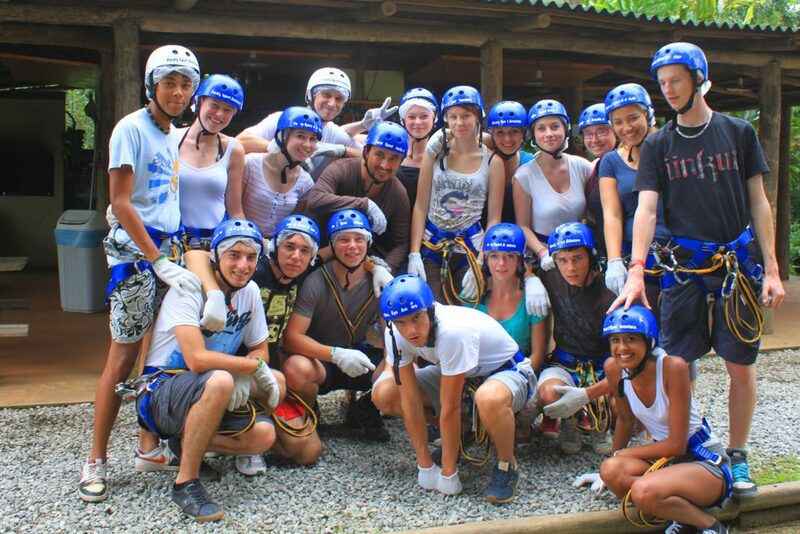 Paraty Sport Aventura is the largest tree-climbing park in the natural environment of Brazil. 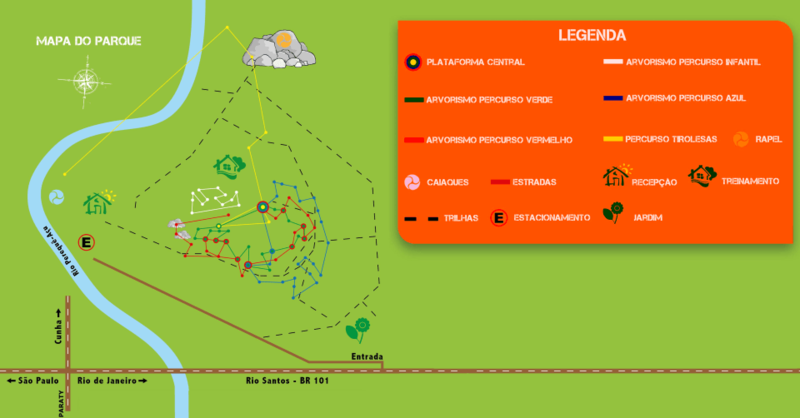 We are located in the beautiful town of Paraty / RJ in 10 hectares of Atlantic Forest. 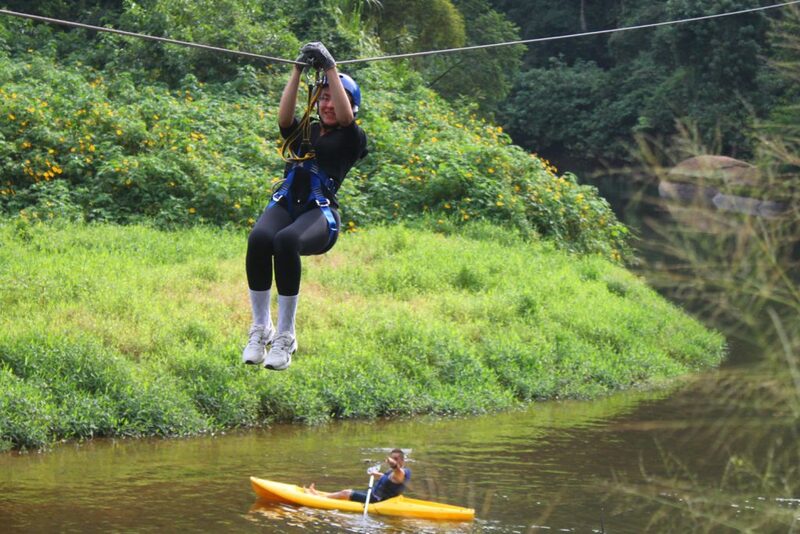 Come enjoy the Paraty Sport Aventura. Here adventure is in the heart of nature! 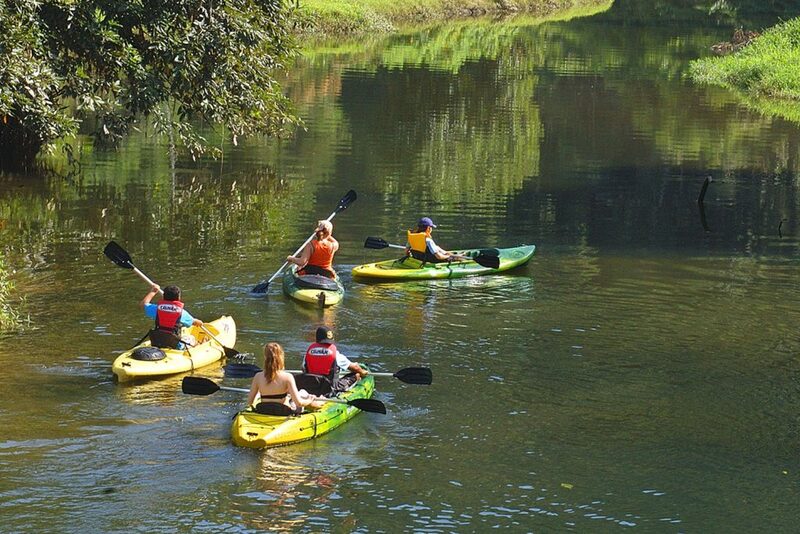 What to do in Paraty Sport Aventura? 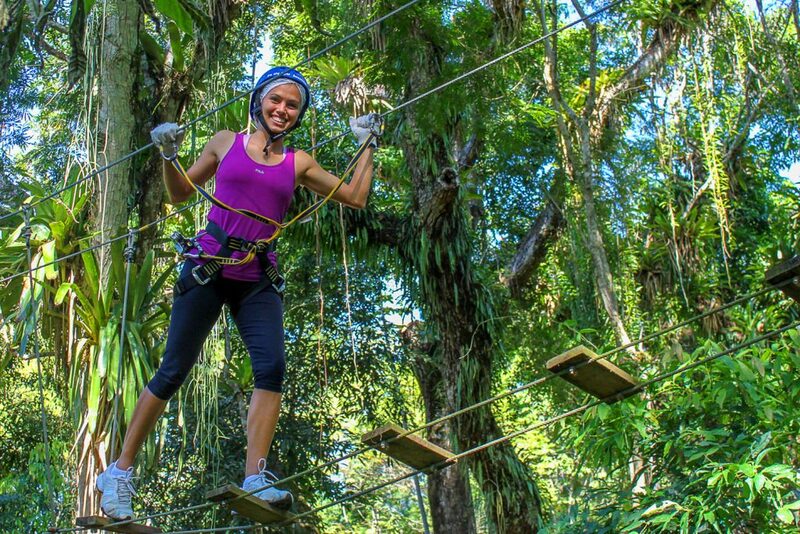 4 tree climbing routes are the main activities of the park, they have different difficulty levels and many new features in tree climbing obstacles, plus a Canopy Tour totaling 650 meters of pure adrenaline. What all the courses have in common? The integration with nature at the top of the trees and total security. 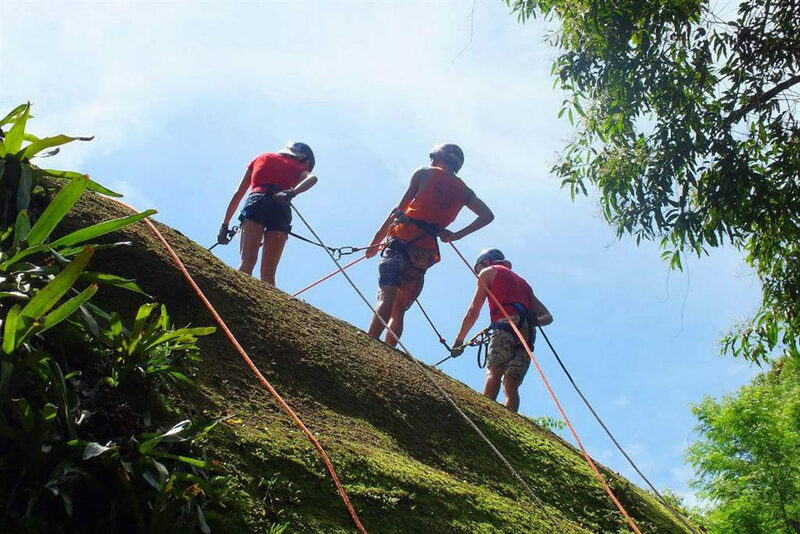 The park also includes introduction to rappelling, a kayak base, 2.600m trails through the Atlantic Forest and canyoneering.